Do you need to replace a lost tube? 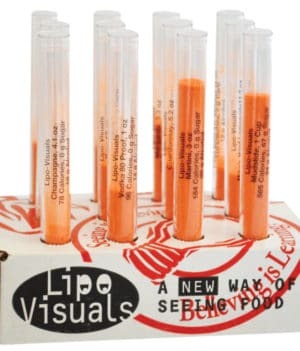 Order a Lipo-Visuals Replacement Fat Tube here. 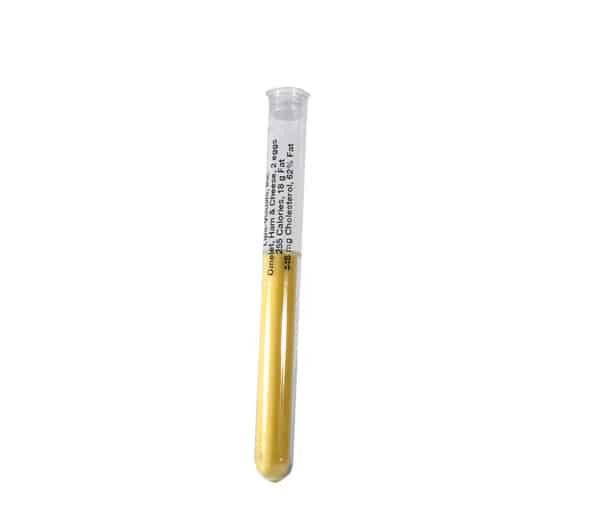 Need a nutrient tube we do not have? Contact Us, we can help with custom nutrient tubes.